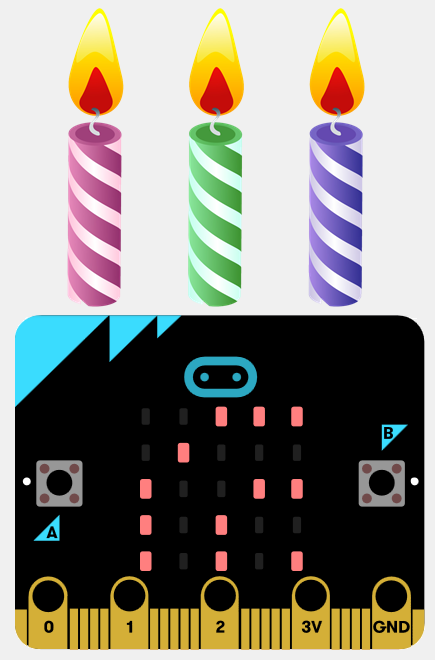 Last month the Micro:bit Educational Foundation celebrated its first birthday, and to mark the occasion the 1st Birthday Challenge has been announced! 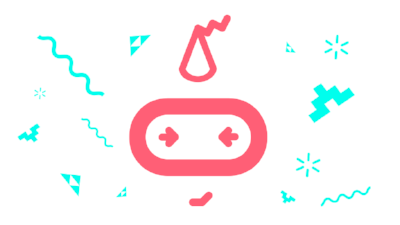 Join the party and you could win prices and have your project displayed at the BETT Show 2018! As always, if you find the newsletter interesting, please feel free to share the sign up form. 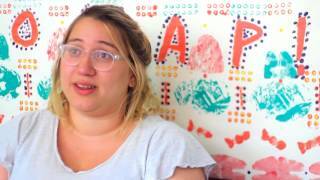 How could the micro:bit help us to celebrate our 1st Birthday? Join the party!! 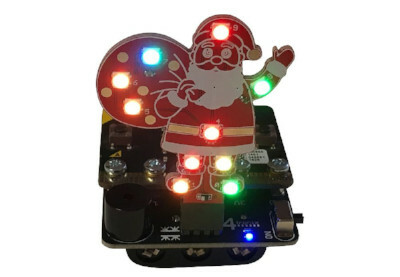 The music box is a small board that makes your BBC micro:bit totally mobile with blinky LED plugins and on-board power speaker. 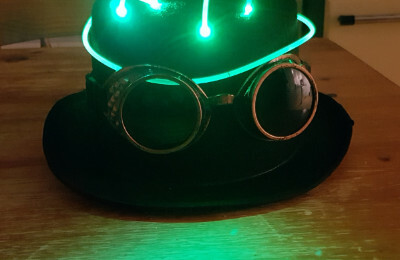 Halloween is fast becoming our favourite time of year as it really lends itself perfectly to fun and creative projects that allow you indulge your imagination and break out the making tools. Get down to the funky sounds of electric ‘analog’ music. 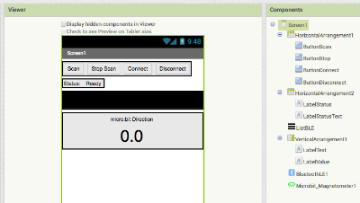 Some rough notes taken while creating an Android app in MIT App Inventor. 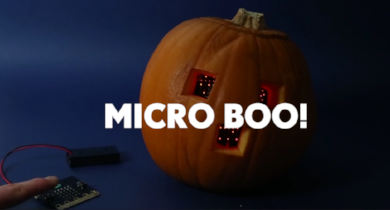 Scare to the max this Halloween with a remote activated screaming pumpkin! Wait for the perfect moment, then AAAAAAAH! 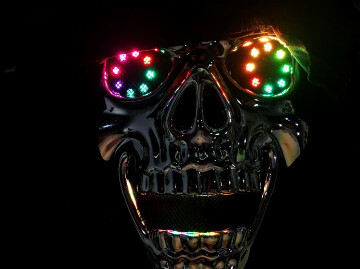 Everyone in Halloween party wants to stand out, and as a creative maker, will you satisfy devices purchased from supermarket only? No! No way! Today, let’s make a special Halloween mask. 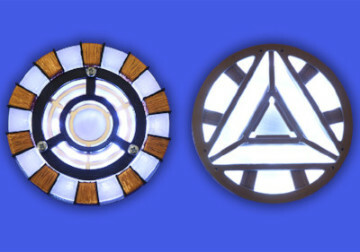 Become a superhero and create your own pulsing reactor to complete your Iron Man costume or wear underneath a t-shirt as Tony Stark. 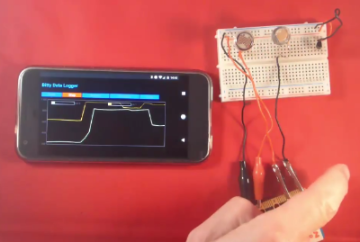 Control your Spotify playlist with a micro:bit. And control your tunes with a handheld companion! Celebrating 10 years of Portal. 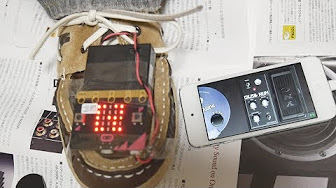 Using a BBC micro: bit to control the wah pedal of the effecter app (ToneStack, JamUp Pro, and AmpliTube). 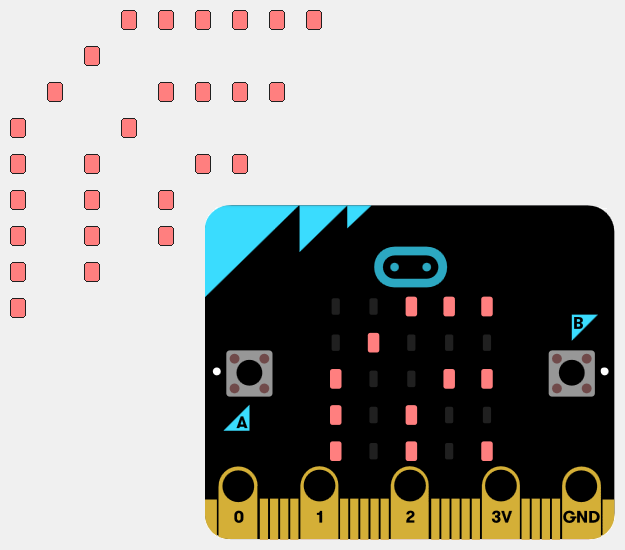 NeoPixel fireworks animation for the BBC micro:bit in MicroPython. Version 3.0 adds an exciting and hopefully, very useful major new feature. 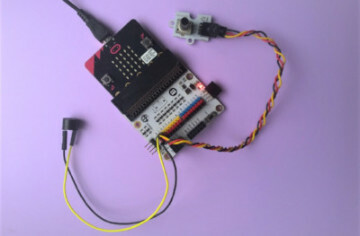 It's now possible to capture, chart and export data from devices like sensors which you have connected to the micro:bits pins on its edge connector. 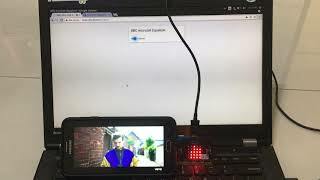 With Web Audio to create the equalizer visualization on micro:bit with Web Bluetooth. 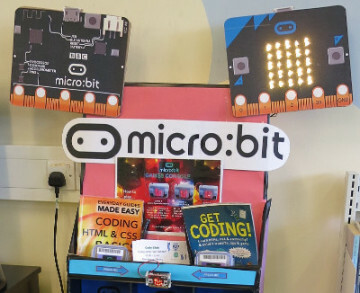 The micro:bit finds various of BLE Beacons, and display the ID to LEDs. Includes: iBeacon, AltBeacon, Eddystone-UID, Eddystone-URL. 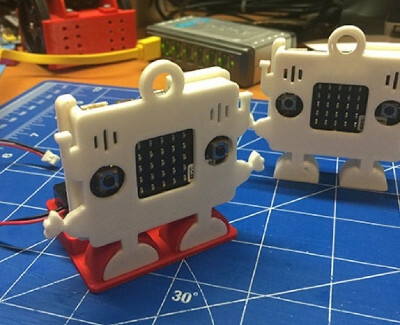 A 3D printed case for a BBC micro:bit which looks like a small robot. 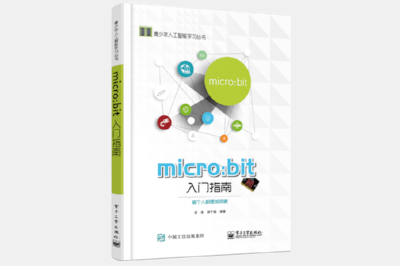 Two versions available, the first one with a rear protective cover, the second one with a perforated cover for the pins. They can be locked on a base that contains batteries. The Wearable Technology Challenge was delivered in partnership with Science Oxford and funded by Cherwell District Council - Spark Fund.